2016 is not a good year for many and Chicago can relate. There has been 608 murders for the year 2016 according to Chicago Tribune. Last year, there was a total of 492 murders for the WHOLE 2015 year. 44 have been killed so far for the month of October. 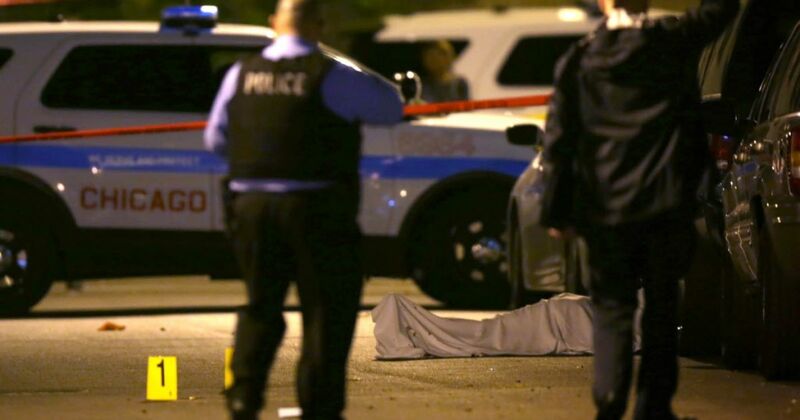 Sydney Morning Herald reports that 37 people were shot in Chicago this past weekend. August has been the deadliest month so far according to reports. There were a total of 96 homicides in August. That about 3 murders a day. April had the least amount of murders ending at 41. In the next two years, there will be an addition of almost 1,000 law enforcements according to CNN reports. This includes patrol officers and detectives.